While I had been thinking that J is for Joy; it only made since that I finally settle on J being for Journey! After all I did name my blog Our Unschooling Journey for a reason. While homeschooling is fun and the work I am doing is important, I continually remind myself that no matter what our typical days might look like that this is OUR journey and every families journey is going to different. When we first started homeschooling I felt called to lead my boys into the waters of unschooling. We tried to just have fun, focus on play and exploration, and learn through discovering the world around us. We used books to read about topics that interested us, we went on LOTS and lots of field trips, and we left the workbooks behind. It was very freeing and we enjoyed science projects together, creating with art, telling stories, and just learning to connect with one another on a deeper level. And yet every time I tried to hand over the reigns and focus on the fundamentals of unschooling-- following the boys' lead and leaving all structured schoolwork behind; they balked. They begged for me to plan lessons, they cheered when we started using just a few worksheets here and there. And through the years we've tried out just about every form of homeschooling there is. We've found what works for us and while we most definitely do not look like an unschooling family that's OK; because this is our journey and this is where we want to be right now. When I had kids I never saw myself homeschooling. I'm not even sure I knew there were homeschooling people in our area. When our private school shut down and Ian asked to homeschool I scoffed at him and told him that was NEVER going to happen. Two years later we ready to give it a try. 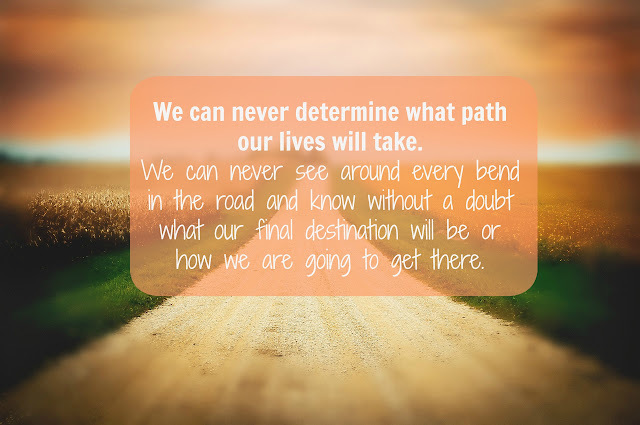 We can never determine what path our lives will take. We can never see around every bend in the road and know without a doubt what our final destination will be or how we are going to get there. I would have laughed out right and said there was no way my boys would be willing to sit at the table and work in spelling, math, cursive, and grammar books each day... and yet that is what the last year of our life looks like! In fact, my boys often groan or complain now when I try to plan field trips or fun games; they'd prefer working in their books and staying at home! So for now we're embracing the workbooks and our quiet time at home; for however long it lasts. The boys are happy and thriving and I know that in a few years we'll probably have turned another corner in our journey and things will have changed once again. My boys are continually growing and changing and our homeschooling journey changes right along with them. Life is a journey and I focus on teaching my boys that they should make their journey as enjoyable as they can. I try to model a life where we focus on the here and now, plan for the future, but remain flexible knowing things are always changing.. So just remember, don't compare your journey to anyone else's; you can't see where they've been or where they hope to get to. Their journey might be ending at this road while yours might be starting. That's one of the beautiful qualities about homeschooling; you can fit the education to where your children are and what they need. So very true! I think that is one of the qualities I like most about it! Thank you! It really is a joy to watch them and they have taught me so much; even today the younger two boys took a science class at our local zoo and spent a good 30 minutes in the car on the ride home telling me all about what they learned-- most of which I never even knew! Wow this is precious! Your devotion to making the journey enjoyable is admirable!! Yes, I love this homeschooling journey I am on. Me too! I can't imagine our life any other way. 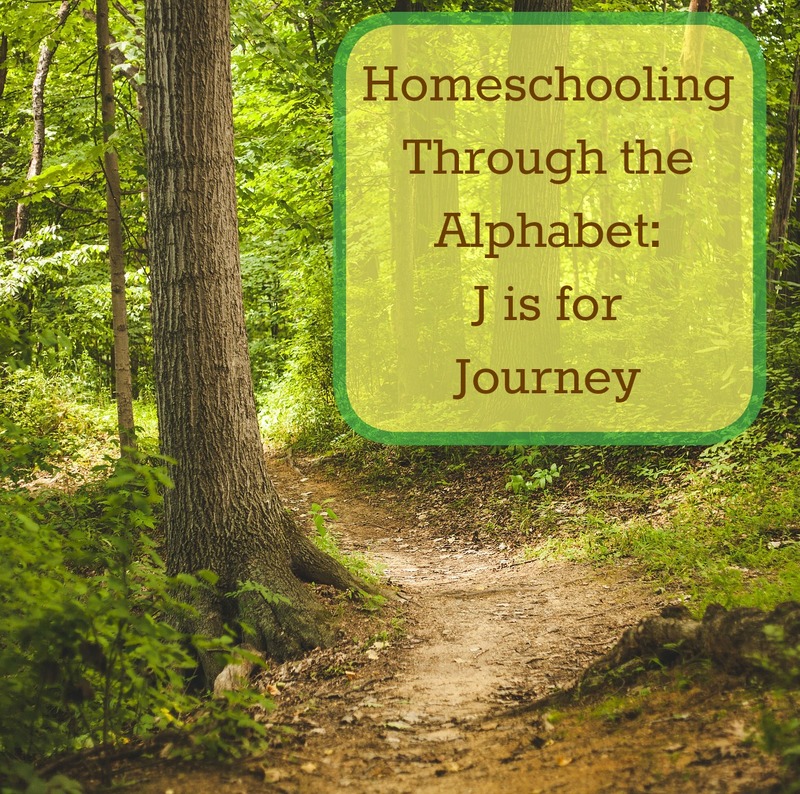 I love hearing about others journey homeschooling. Thank for sharing. Thanks for stopping by! I love reading about the whys and hows of all the other homeschooling families too. It's neat to read about. I love the Homeschool journey also! This was a nice post! Great post, glad i stopped in. Thank you! I'm glad you stopped in to. Thanks for visiting. I love when something stalls or breaks in our homeschool, we can just make the needed adjustments. Our journey often looks different from what we plan. Rice Krispie Treats; Perfect for Spring! 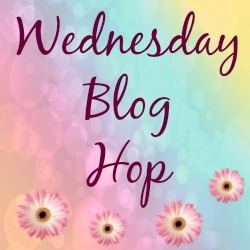 Love to Learn Blog Hop!